On Facebook yesterday, I announced that I am now a proud tenant of a Reno photography studio with my two friends & colleagues, Meggin & Elizabeth, in an incredible mid-century-style building downtown. It’s been a dream of mine to open a photography studio in Reno for many years….since I started photographing people in 2008, actually. After I went to WPPI in 2011 (a fancy photography convention for those non-photographers out there), that dream became a goal. And yesterday, a full 8 years after heading down this photography path, that dream became a reality. And I’m grateful for where my journey started, the things that happened along the way and the events that led me to turning the key in my studio door. My. Studio. Door. It still hasn’t really hit me that this actually happened. After Meggin, Elizabeth and I get our studio all set up just how we want it, we will start welcoming people into our beautiful, bright, happy space for consults, ordering appointments and of course, amazing photoshoots. The opportunities that await have me so freaking excited!! 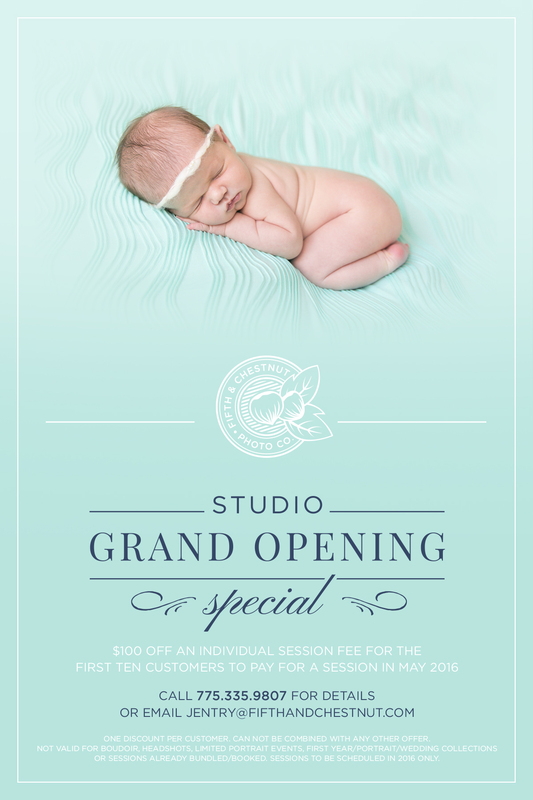 In honor of opening our new studio space, I’m offering a Grand Opening Special. This offer is unlike anything I’ve ever offered before, because I honestly RARELY (if ever) discount my individual sessions so heavily. All the info you need is in the graphic below – email or call me at 775-335-9807 to pay for your session in May and schedule your session any time in 2016. And here’s a special sneak peak into yesterday’s festivities/move-in excitement and the blank slate we have to work with. 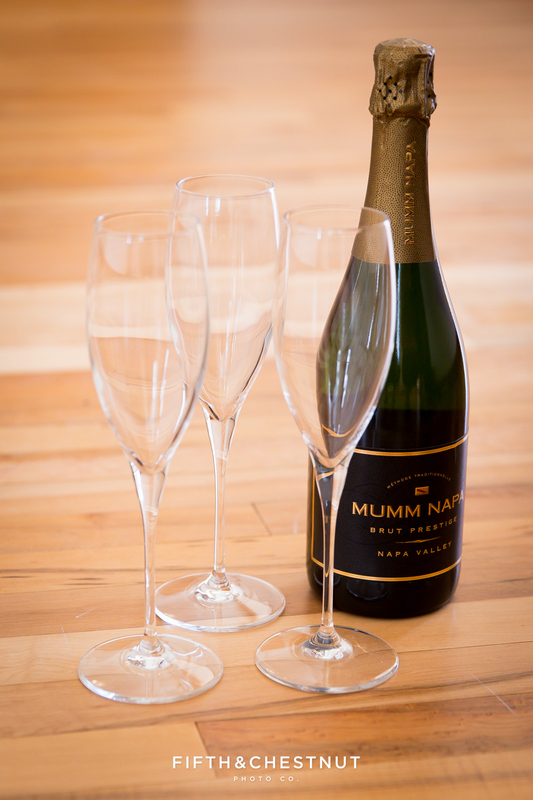 Poppin’ bubbly in the studio! The main room – for consults, ordering appointments and a kid’s area, too! There are 2 rooms off of this large space – one for boudoir/lifestyle and one for storage and prop display! 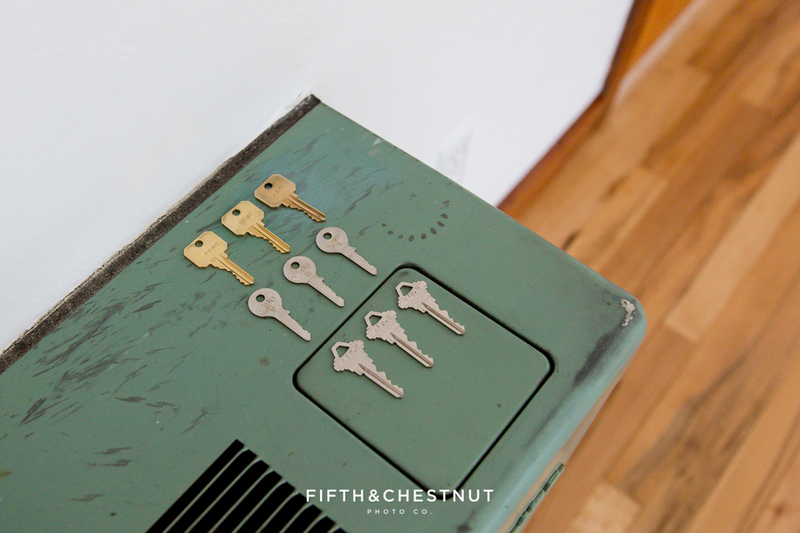 Our 3 sets of keys. 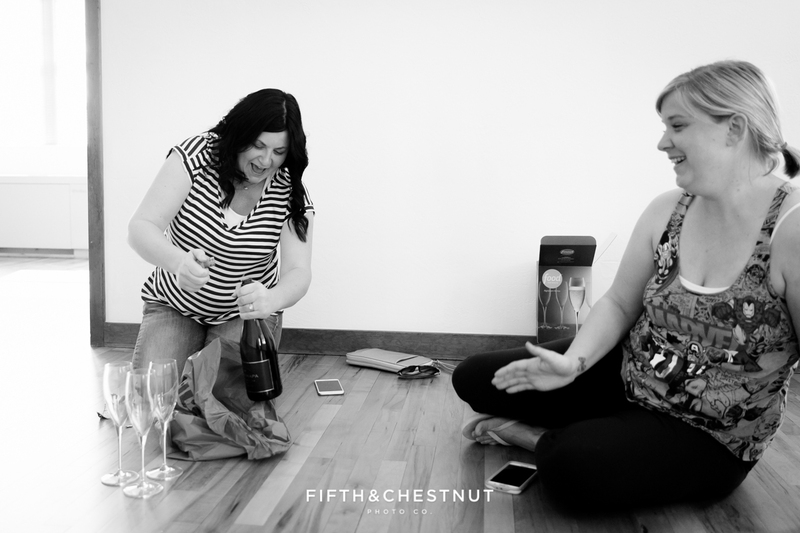 Fifth and Chestnut Photo Co. can document your engagement, wedding, pregnancy, newborn or child’s milestones, along with creating professional headshots, boudoir photography gifts and family portraits in our Reno photography studio. If you’re looking for a professional Reno Photographer, Fifth and Chestnut Photo Co. is the outstanding choice for your photography needs in Reno and the greater Northern Nevada and Northern California areas.